The co-founder of a Toronto-based non-profit focused on community and social issues is the inaugural winner of a new award recognizing a Canadain leader for their role in advancing the frontiers of AI. Anjos studied computer science, math and physics at the University of Toronto and quickly developed a career in hardware, networking engineering and IT security, working with companies that include SUN Microsystems, HSBC and Shaw Media. He later transitioned to the startup world for companies such as TritonWear, DemandHub, iListMLS and TheBOGOApp. Anjos now contributes his experience and expertise at DeepLearni.ng. 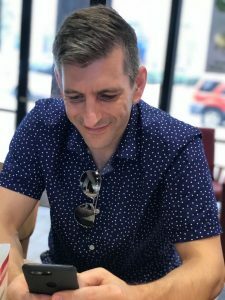 He dedicates countless hours teaching his craft to the Toronto community, all while co-founding and running Data for Good, a not-for-profit with over 2,500 volunteers across Canada. Second Harvest Toronto, UNICEF Canada, Calgary Distress Centre, Terry Fox Foundation, Ottawa Food Bank, Commuter Challenge, Calgary Foundation, Medecins du Monde, The Sentinel Project, Samara Canada, The Boys and Girls Club, Youth Services Bureau, Edmonton Community Foundation, Vancouver Overdose Prevention Society, Ten Oaks Project Ottawa, Raising the Roof Canada, Greenpeace Canada, Summerhill Impact, and Cystic Fibrosis Canada. CATA CEO John Reid said Anjos’s five years of active involvement with Data for Good Canada has enriched the lives of others, set a high standard for community service, and is marked by a significant contribution of time and talents, all in the name of civic and charitable causes. As recipient, Anjos is recognized for his consistent leadership resulting in the creation and international acceptance of a world-class AI product and/or service that has solved a technology problem, achieved disruption of a service or market segment, or had significant traction in the global AI marketplace. In accepting the Award, Victor emphasized the importance of community engagement for better societies and recognized the team at Data for Good for their support and initiative. SalesChoice, CATAAlliance and ITWC are partners in the creation of the AI Directory, a resource to advance AI advocacy, research, development and adoption by connecting people, companies and solutions. 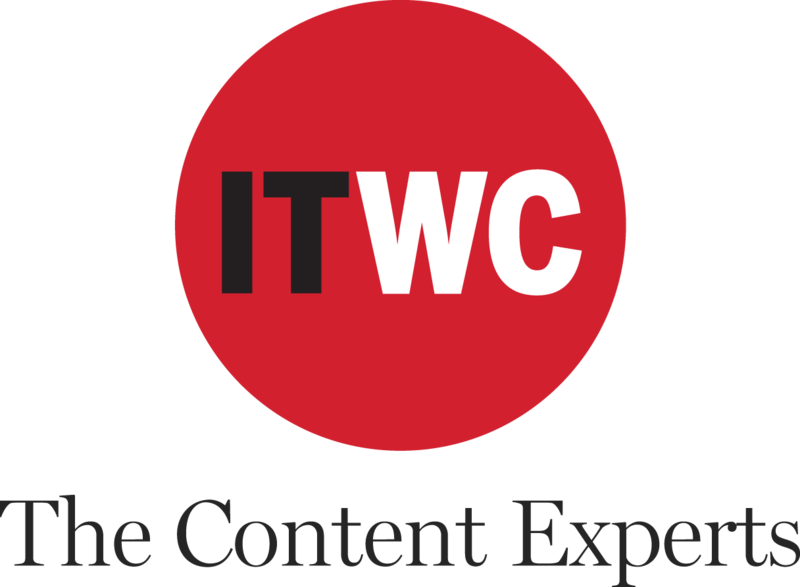 As Canada’s premier source for content creation and technology news, ITWC provides businesses with leading digital capabilities and unparalleled access to technology professionals across Canada. Our highly skilled and diversely talented team works with you to develop stand-alone or fully integrated campaigns that build brands and connect you with your target audience — from managers to C-suite executives and line of business leaders. LightningPR is a press release hosting service for companies interested in getting their content in front of key influencers in the Canadian IT market. Write an announcement about your organization, a product launch, an event or a promotion and we’ll post it to make it available to our audience of 196,000 readers.